To discover the real Greece come to Thessaloniki, the crossroads of the Ancient and Byzantine worlds, the second largest city in Greece, and a jumping off point for sight seeing in both the Greek cultural and natural landscapes. 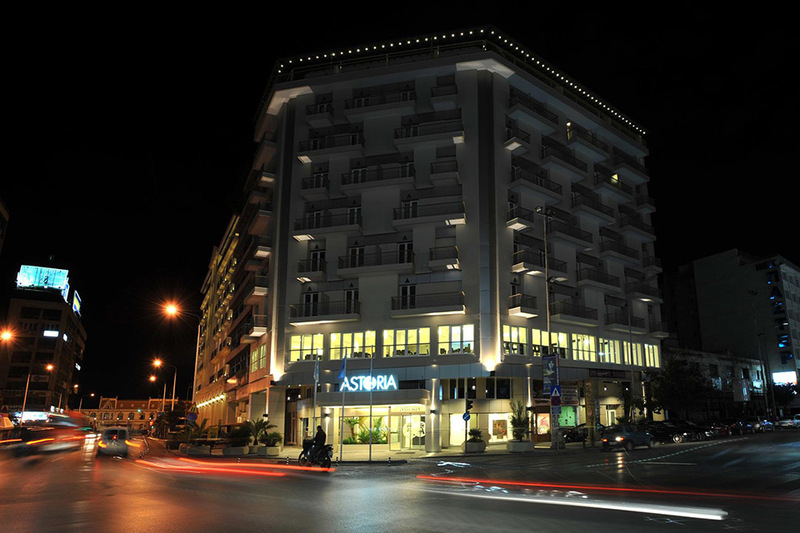 Excellently situated in the heart of the city, the ASTORIA is ideal for access to the business district and stock exchange, the main shopping areas and the city's night life and cultural sites. Also close by is the quaint and traditional Ladadika (from the Greek word, Ladi, meaning oil). Here in the old days olives were brought and processed, and their fragrance, mixed with the appetizing aromas from the restaurants, still lingers in this picturesque area. 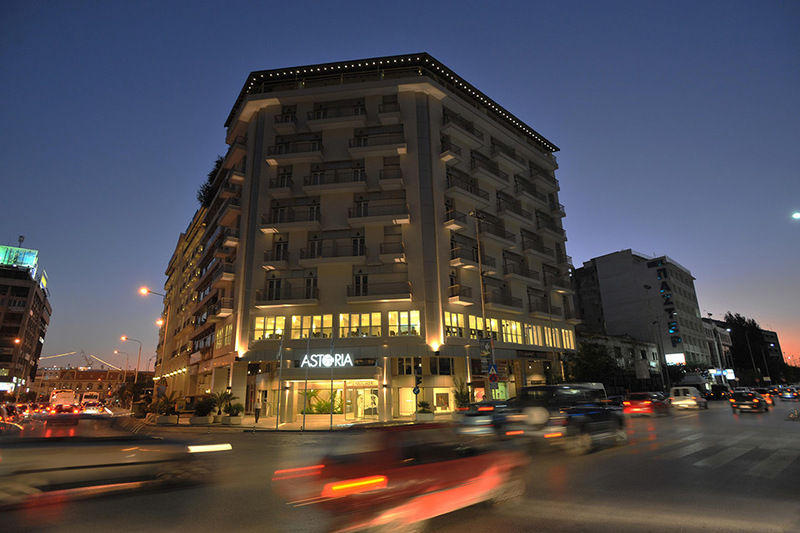 The ASTORIA hotel, inspired by the Byzantine tradition of the city and the hospitality of that era, combines contemporary facilities with grace, and whether staying for business or pleasure it welcomes all its guests with courtesy, warmth and comfort. 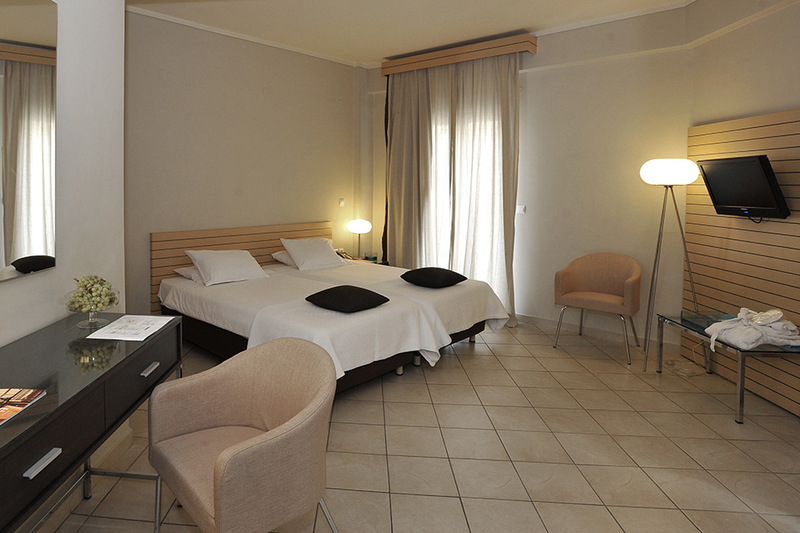 For 40 years this hotel serves the visitors of the city in a high performance of professionalism and warm hospitality. 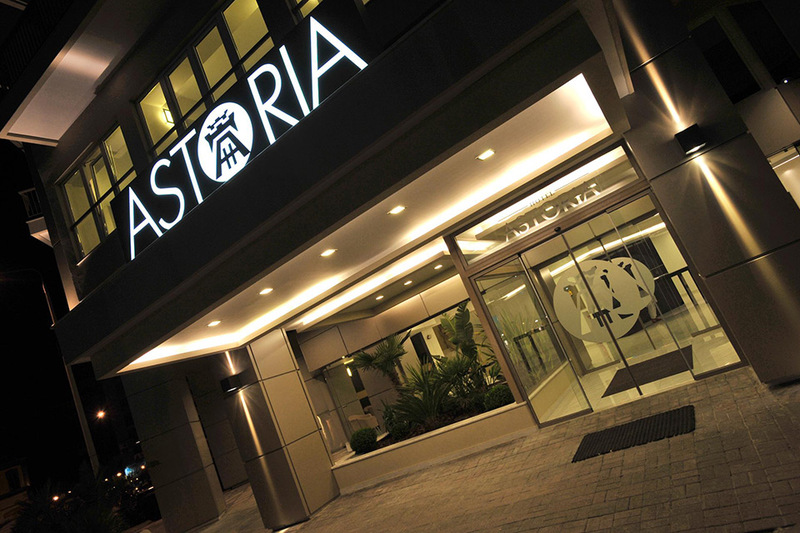 This year a major renovation took place and in August 2009, ASTORIA reopened its popular doors with a new face. All rooms of ASTORIA are designed in a simple but authentic form by F.P.Papadopoulos, the architect behind all P.A.P hotels, president of the firm. As he does in all the hotels of the Hospitality Family, he designed all furniture himself. The atmosphere is modern, balanced, the colors natural and the light is calm and tranquil. 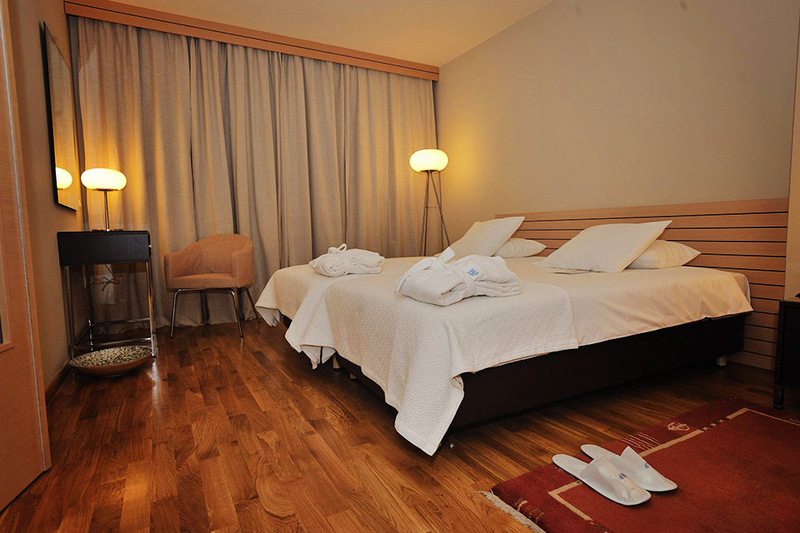 Additional to the typical rooms, there are 6 family rooms with two connecting rooms, and a living room as well as 8 spa suites that are added to the hotels capacity. Amongst its amenities are the restaurant that serves delicious Mediterranean cuisine with bio products from the company s own gardens in Halkidiki. The Culinary Art School of HOTELIA, the Hotel & Restaurant Management School of P.A.P Corp., is highlighting with its up to date performances the daily hotels menu. Greek Breakfast, Continental with Bio products, Grab & Go. 24 hours room service for good food late into the night, and up to date corporate facilities required by today’s executives are provided in the hotel. The Astoria provides venues for successful meetings, with state of the art technical facilities, excellent service and a range of refreshments, covering coffee breaks, light snacks, lunch breaks with hot or cold buffet or formal receptions with specialties from the executive chef. Astoria's conference rooms can be modified according to the needs of each meeting and can hold from 20 to 200 people. For the effective organization of your conference you can rely on and entrust the ASTORIA’s reservation office. For more information on the hotel and the services offered to people with special needs, please visit the Europe For All. Credit cards: we accept Visa, Euro card, Amex, MasterCard, JVC.